First Key has been recognized by New York-based ALM Intelligence as one of the global top 20 Divestiture consulting firms in its ALM Vanguard Transactions-Divestitures Consulting Provider ratings. First Key, which has served breweries and industry-related clients in more than 50 countries over the past 30 years, combines its divestiture and M&A offerings with due diligence, financial modeling, value creation programs, valuations and industry research to deliver a best-in-class brewing industry financial services practice. Clients have included Citigroup – CVC International, San Miguel Brewing, European Bank for Reconstruction and Development, Labatt / ABInBev, Texas Pacific Group and many regional/craft breweries and private equity firms. 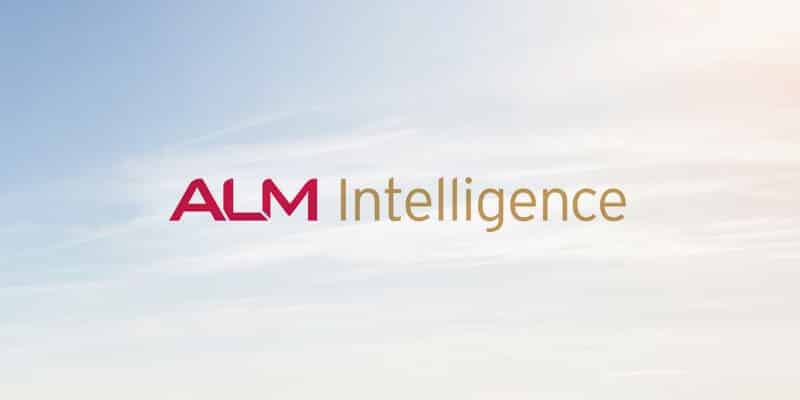 The ALM Vanguard report is produced by ALM Intelligence, a division of ALM Media LLC that supports legal, consulting, and benefits decision-makers seeking guidance on critical business challenges. For over 40 years, the ALM Vanguard report has been the world’s most trusted source of consulting firm evaluation. About First Key: First Key is the leading brewing industry consulting firm. It has been operating for more than 30 years and working with breweries and other industry-related clients in over 50 countries. First Key’s team includes some of the most talented and experienced experts in the brewing industry who provide clients with independent and comprehensive advice and work with them to implement solutions in every area of their businesses. To see the full original press release click here. After IPA, What’s Next for North American Craft Beer? Making Kombucha at Your Brewery?